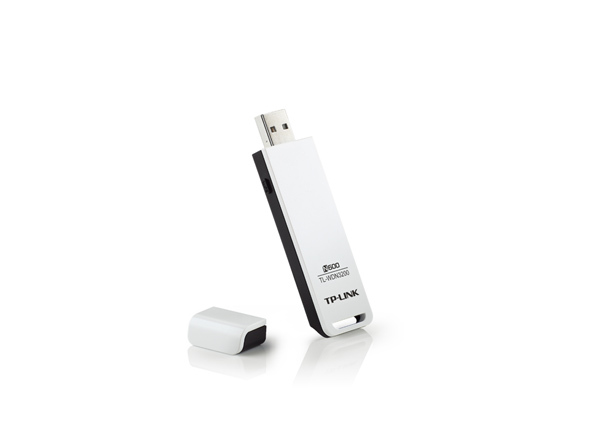 TP-LINK’s TL-WDN3200 is an N600 Wireless Dual Band USB Adapter giving users the ability to access crystal clear 5GHz connections or legacy 2.4GHz connections at 300Mbps. With wireless connections transmitting over the 5GHz band, users needn’t worry about interference from neighboring wireless devices and the plethora of household appliances that may interfere with their wireless signal, ensuring high-quality connections ideal for bandwidth-intensive applications such as HD video streaming and online gaming. 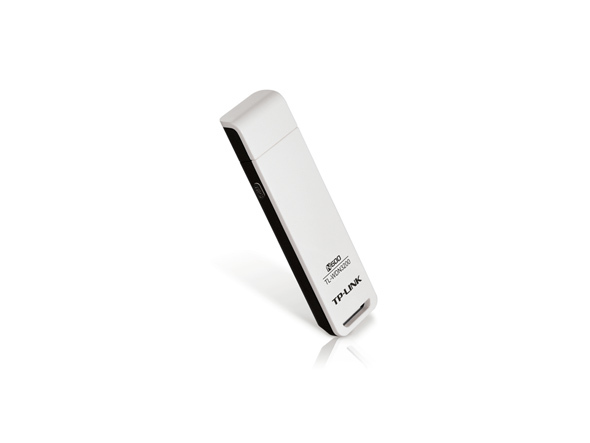 Using either the 2.4GHz or 5GHz bands, users will have super fast 300Mbps wireless speeds for all their networking tasks. 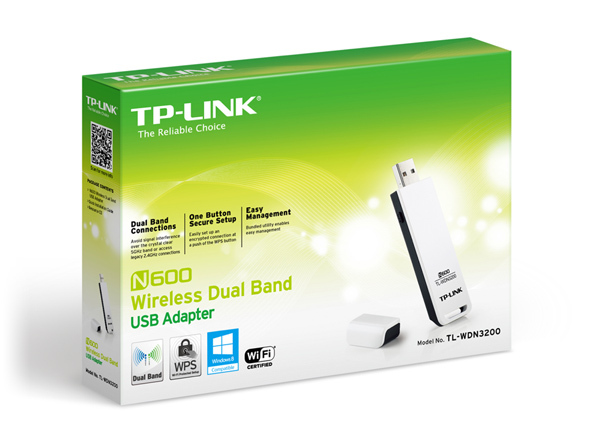 TP-LINK’s TL-WDN3200 is an N600 Wireless Dual Band USB Adapter giving users the ability to access crystal clear 5GHz connections or legacy 2.4GHz connections to upgrade their notebook or PC’s wireless capabilities to operate with new 5GHz band wireless networks, while ensuring that they can still access legacy 2.4GHz band wireless networks.